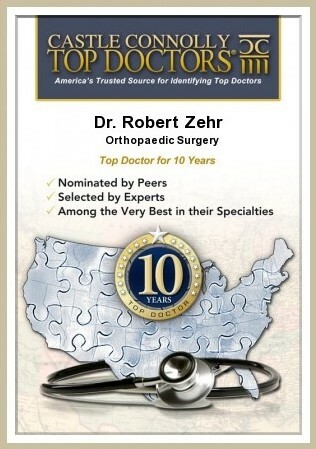 Video - Orthopedic Surgeon For Hip, Knee Surgeries at Zehr Center In Naples Florida. 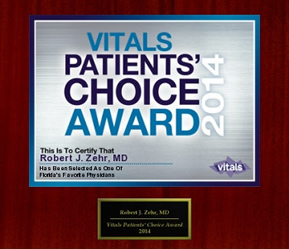 In his educational seminar Dr. Zehr addresses what’s new and what works for joint arthritis. For information on specific topics, click on the links below to view short segments of the seminar, posted on The Zehr Center’s YouTube Channel. The short videos are also available for viewing on The Zehr Center’s Facebook Page.